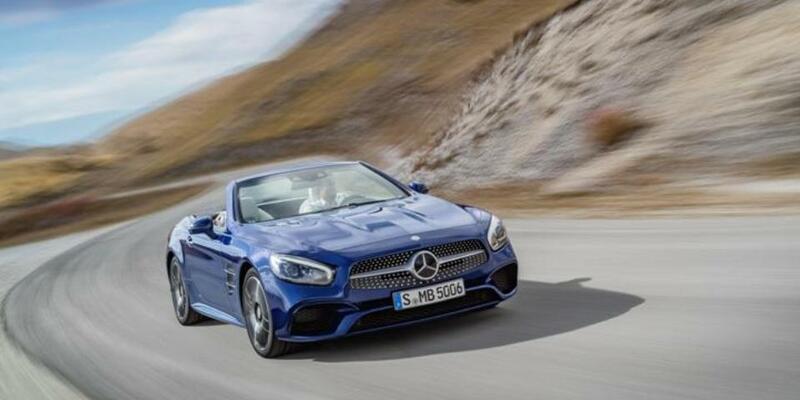 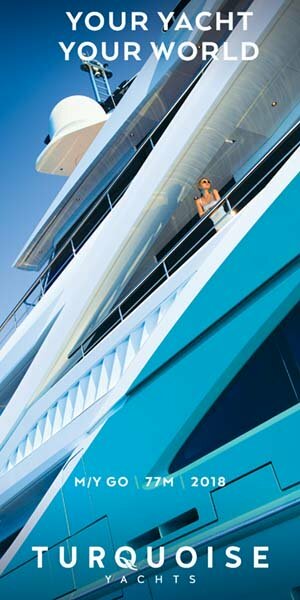 Ever since its launch in 1954, each new Mercedes-Benz SL model has been a much-anticipated automotive event. 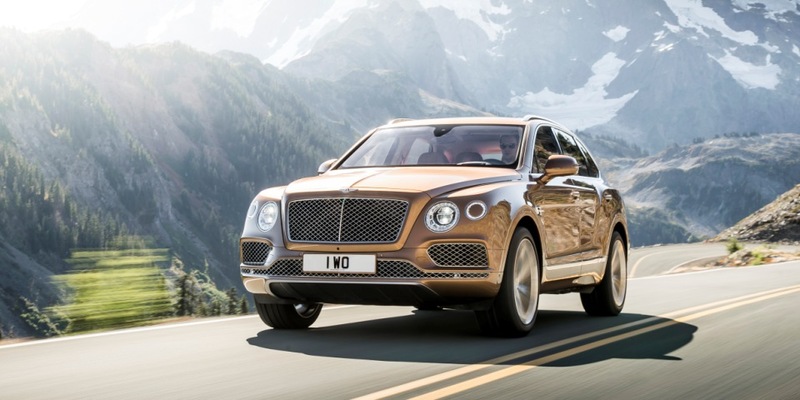 British car manufacturer Bentley Motors has extended its reach in Africa with the launch of a new showroom in Casablanca, Morocco. 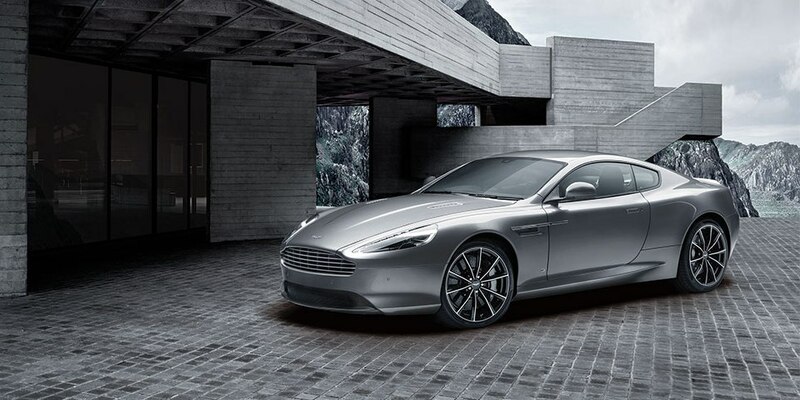 Luxury British brand Aston Martin this month announced the unveiling of the $250,000 Bond Edition of its recently launched DB9 GT sports car. 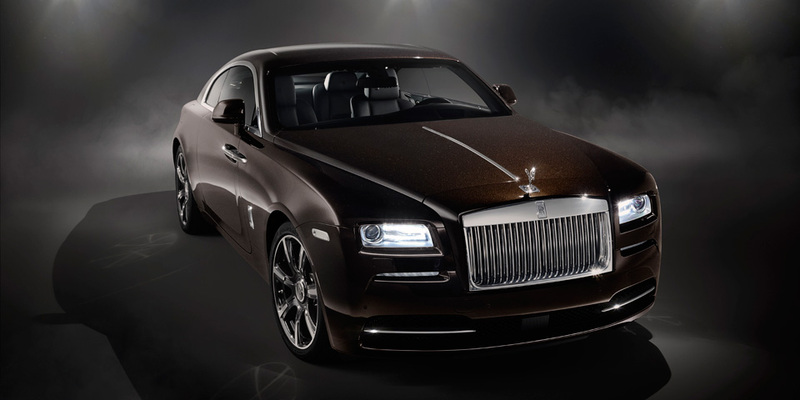 The Wraith is the most powerful Rolls Royce to date, featuring a yacht-like interior cabin, the car uses GPS mapping data to ensure the driver always pre-selects the correct gear depending on the road terrain. 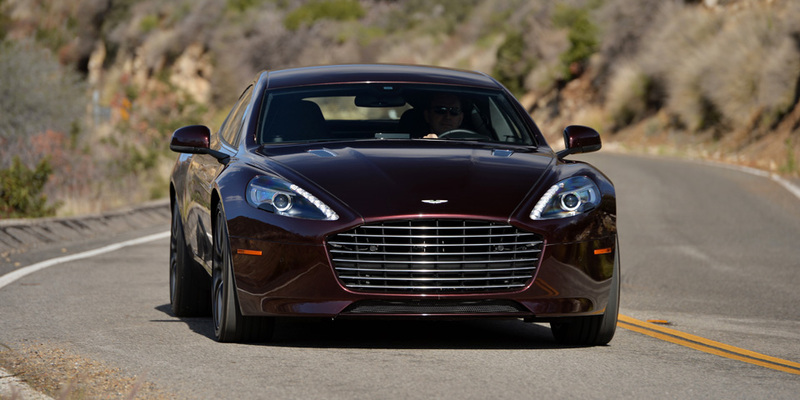 The striking look of the Aston Martin Rapide S, its intense performance and enhanced luxury have ensured its place among the most sought after four door sports cars on the planet.